The view from the Pão de Açúcar – Sugar Loaf – is nothing less than outstanding and it is a great route for hikers and trekkers. 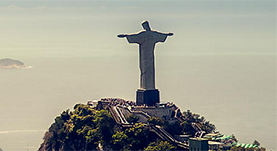 The 396-meter (Sugarloaf Mountain) offers an incredible view over Rio de Janeiro. 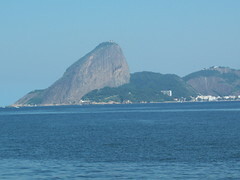 The majestic mountain is shaped like a sugar loaf. You get up with cable car from Praia Vermelha (Red Beach) to Morro da Urca (Urca Hill) and after that to the top of the Sugarloaf Mountain. The military also has its headquarters nearby. One can easily reach up via cable car. 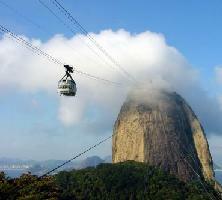 Cable car goes up to Morro da Urca on the mountain 220 meters above sea level and Guanabara Bay. The last distance goes by cabin and the 6 minutes ride goes every half hour (between 8.00-22.00). Avoid times 10-11 and 14-15, when most people are going up. If you take the first cabin in the morning you’ll enjoy a bit of silence at the top where you also have a good view of the city’s most famous landmark, the Christ statue. If you visit during the late afternoon and stay until night – it is magical when lit candles beneath the mountain. 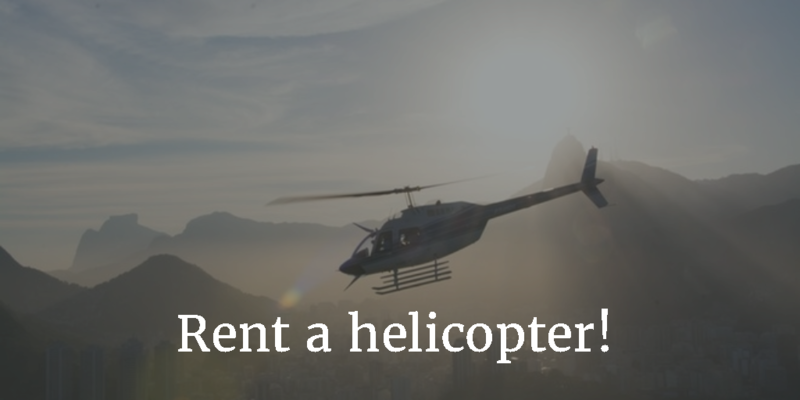 It is possible to book a helicopter flight over Rio de Janeiro. 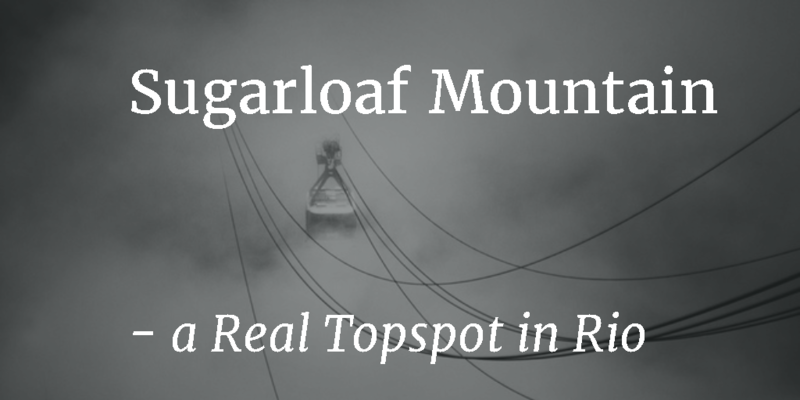 You can fly over the city and end the trip with a landing at Sugarloaf where the champagne is waiting for you. This is really cool way to experience the city. We can really recommend this tour! Best place to chill out is the seafood restaurant , Rua Candido Gaffrée 205, Urca. If you are the adventurous type, you can also climb on the rock wall west of the Sugarloaf mountain – you need to be very experienced. 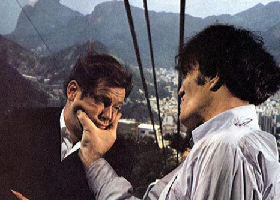 All we’ll remember the scene where James Bond fought with the metal-toothed “Jaws” in the cable car going up to the sugarloaf mountain. The movie Moonraker from 1979 is about a spaceship mysteriously hi-jacked casted Roger More as James Bond and Richard Kiel as nasty villain Jaws.